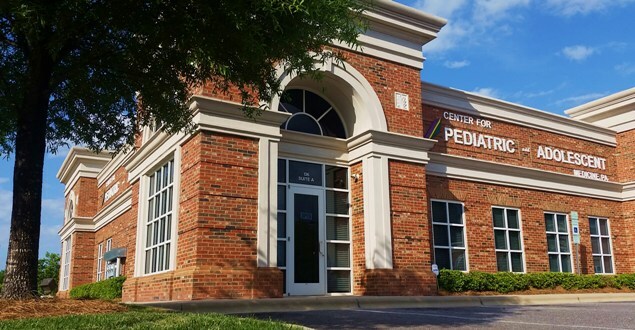 We are conveniently located in the Mooresville Gateway Complex! your children with the quality care and dedication you have grown to expect from our caring physicians and staff! !